When a good church girl starts singing in a jazz club and falls for the music—as well as a handsome African American man—she struggles to reconcile her childhood faith with her newfound passions. Raised in the Danish Baptist Church, Rose Sorensen knows it’s wrong to sing worldly songs. But Rose still yearns for those she hears on the radio—“Cheek to Cheek,” “Smoke Gets in Your Eyes”—and sings them when no one is around. One day, Rose’s cousin takes her to Calliope’s, a jazz club, where she dis­covers an exciting world she never knew existed. Here, blacks and whites mingle, brought together by their shared love of music. 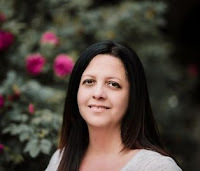 And though Rose wor­ries it’s wrong—her parents already have a stable husband in mind for her—she can’t stop thinking about the African American pianist of the Chess Men, Theo Chastain. When Rose returns to the jazz club, she is offered the role of singer for the Chess Men. The job would provide money to care for her sister, Sophy, who has cerebral palsy—but at what cost? As Rose gets to know Theo, their fledgling relationship faces prejudices she never imagined. And as she struggles to balance the dream world of Calliope’s with her cold, hard reality, she also wrestles with God’s call for her life. Can she be a jazz singer? Or will her faith suffer because of her worldly ways? 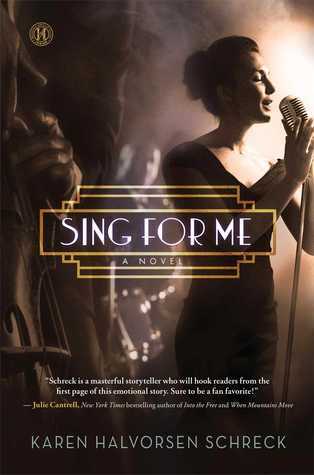 Set in Depression-era Chicago and rich in historical detail, Sing for Me is a beautiful, evocative story about finding real, unflinching love and embracing—at all costs—your calling. Sing for me is a story that takes place in the 30s and the lead character Rose sings in her church and her cousin decides to sneak her out of her apartment to go to a night club – speak easy. There when she does sing she blows them away with her voice and she was offered a job to sing there. The family could use the extra money because her sister has cerebral- palsy, were struggling. After she is there performing for a short while she begins to date one of the musicians and this causes problems for them in the neighborhood. But they work through that as well. This story touches many different issues but it always comes back to family and if your family is strong and works together you can walk through anything because you are doing it together. 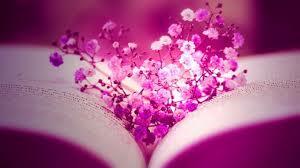 A very good book. I got this book from net galley.